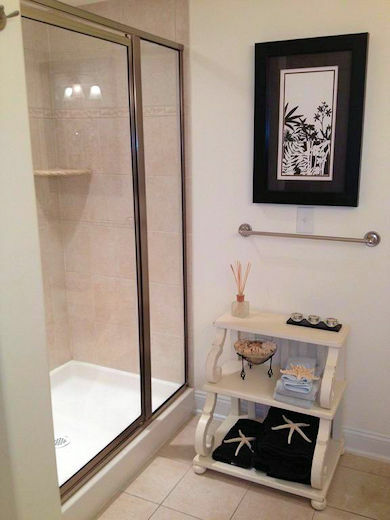 A beautiful first floor condo in Sunset Bay, located in a private corner of the community. 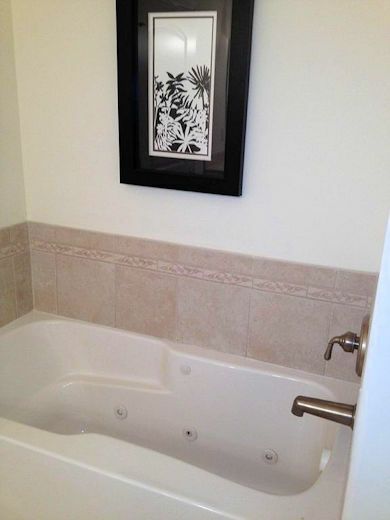 This condo is professionally decorated and has a relaxing, spa-like feel. 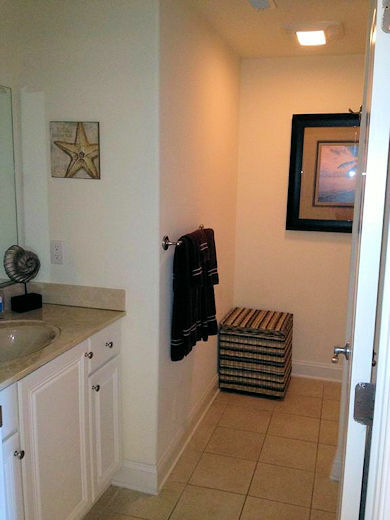 Come and stay in this unit that feels like an upscale hotel with all the comforts of home. 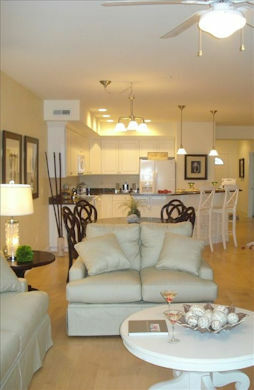 You can see the bay from the living room, dining room, and kitchen as well as the Master Bedroom. There is a Queen Sleeper in Living Room. There are two LCD TVs - one in the living room with a DVD/VCR Combo and one in the Master Bedroom with a built-in DVD player. 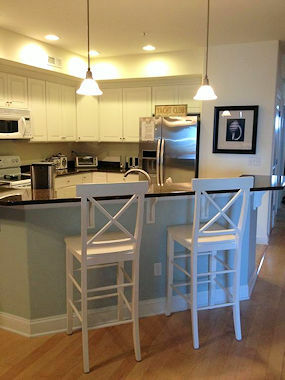 It has an open layout in the main living area with a granite island with counter stools in the kitchen. 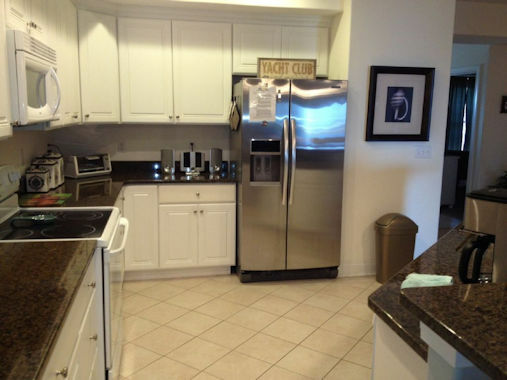 The kitchen has granite countertops and brand new appliances including a stainless steel refrigerator. 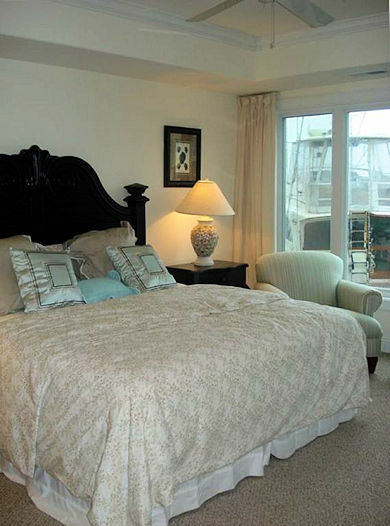 Bedroom #1 - The Master Bedroom has a King bed with en-suite bath with Jacuzzi and sliding doors to deck. Bedroom #2 - Queen Bed. 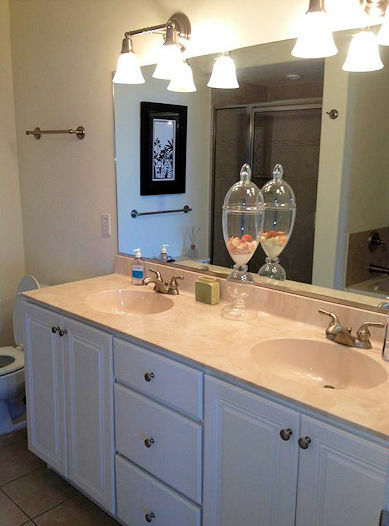 The half-bath with shower/tub combo is shared by the Queen and 3rd bedrooms. Bedroom #3 - Twin Daybed with Trundle and Eurofuton. There is a partial water view from this room. 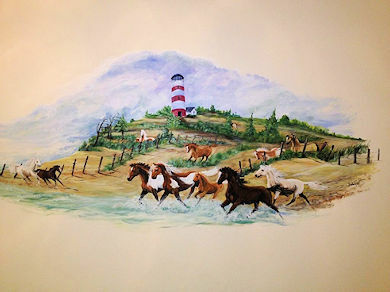 This room also has a unique Assateague mural done by local artist Jan Eichfeld. 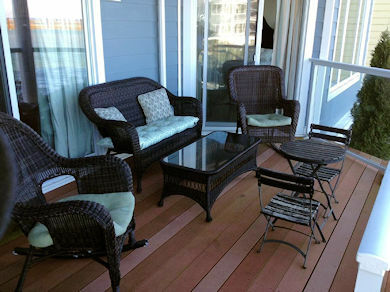 There is a great private deck with a spectacular bay view. 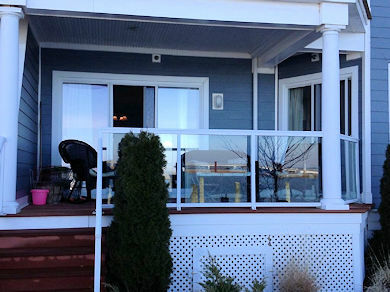 There are sliding doors to the deck from the living room and the Master Bedroom. 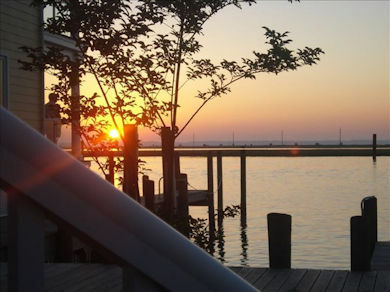 A few steps down from the deck is the marina, which has breathtaking sunset views! 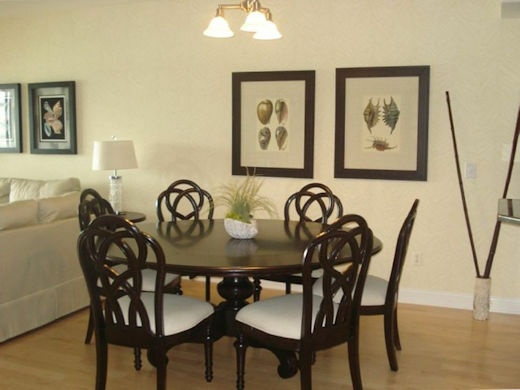 Sunset Bay Villas is a short walk from the Historic Main Street Shops and the Fireman's Carnival. Spend time at the beach, go biking or hiking, explore the Wildlife Refuge, or take a nature cruise at sunset with Daisey's Dockside. There are so many things to do on this beautiful island. Come and make wonderful family memories at Another Day In Paradise! 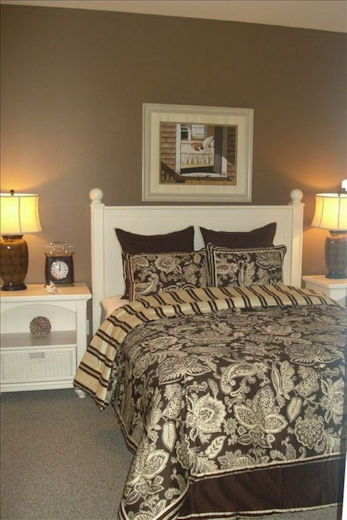 **Nightly rates have a 3 night minimum stay. 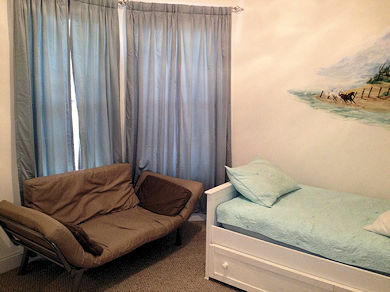 **Weekly rates have a 7 night minimum stay. Does not include 11.3% tax or $85 cleaner's fee. 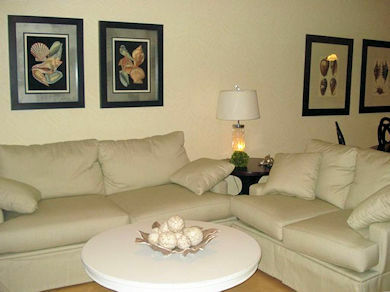 Extra person fees may apply to nightly rates for occupancy over 6.